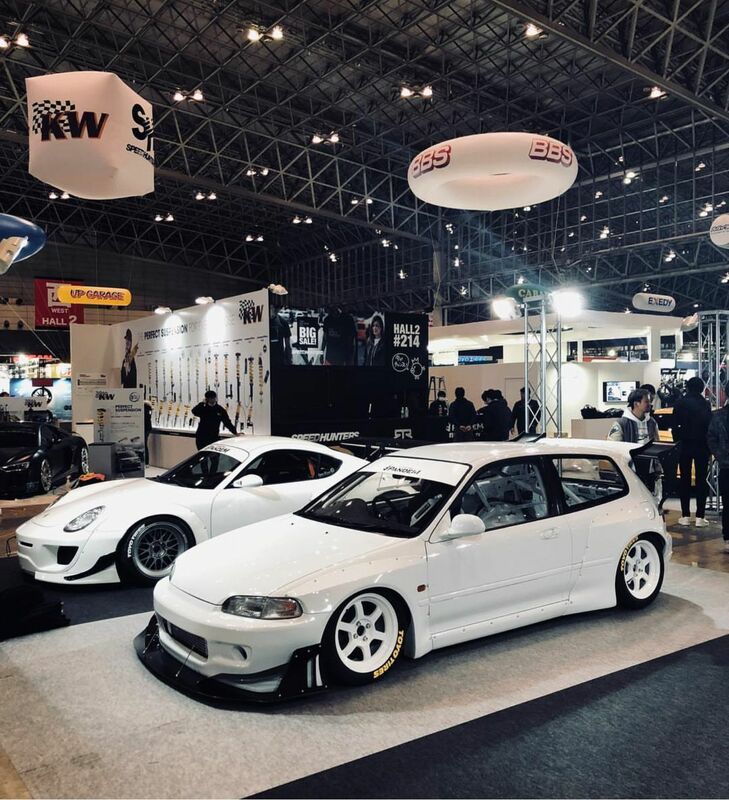 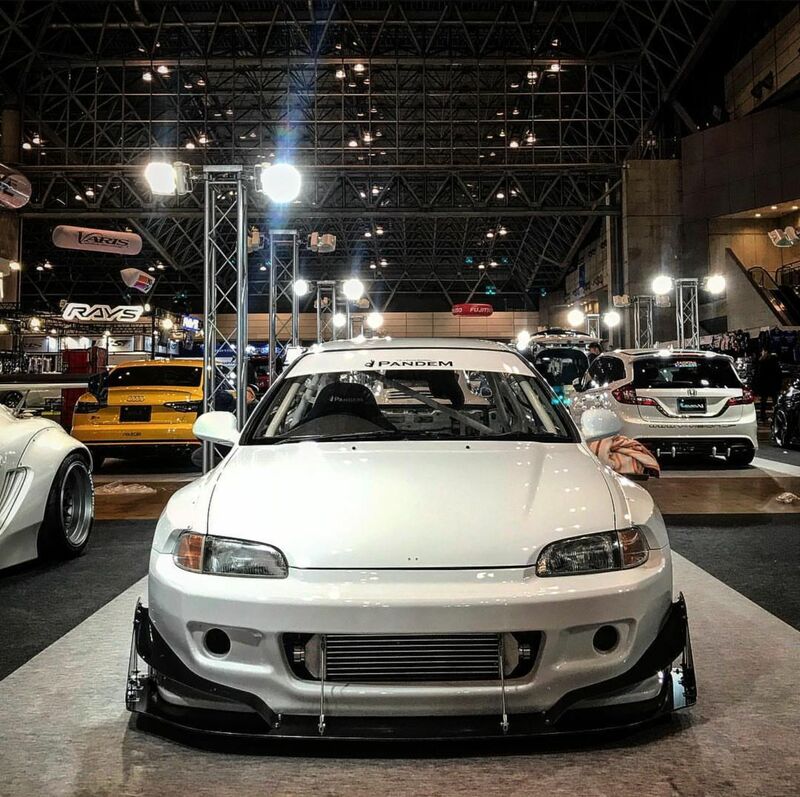 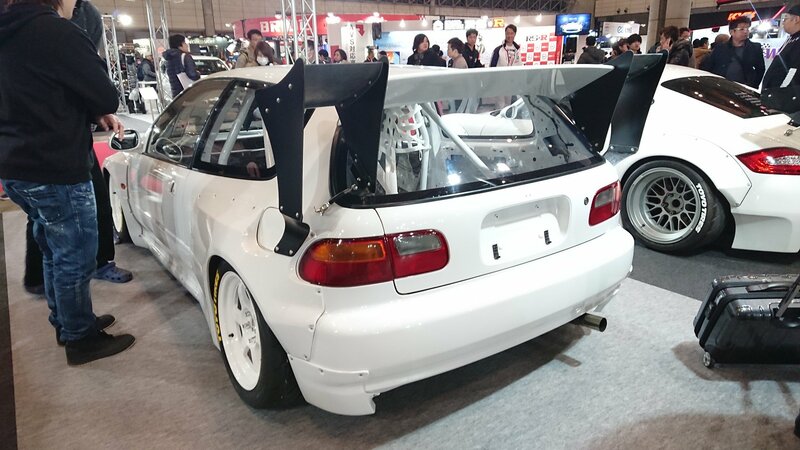 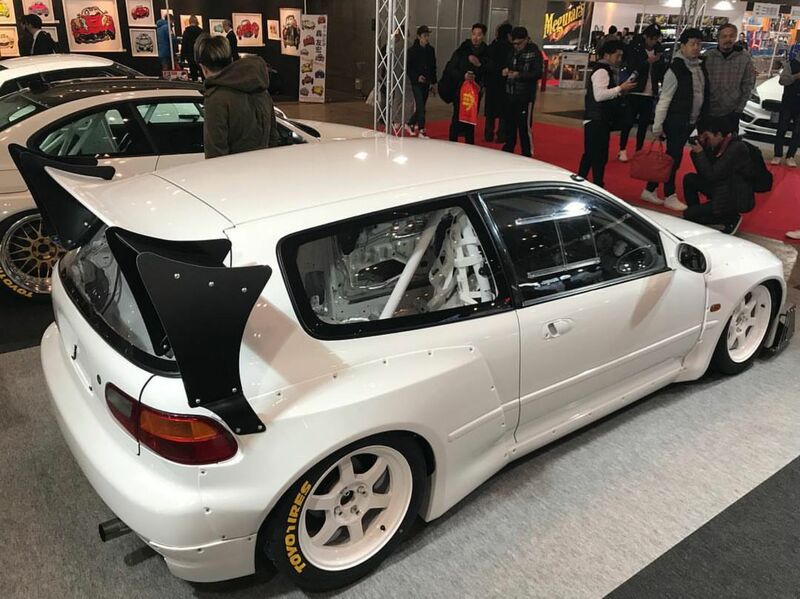 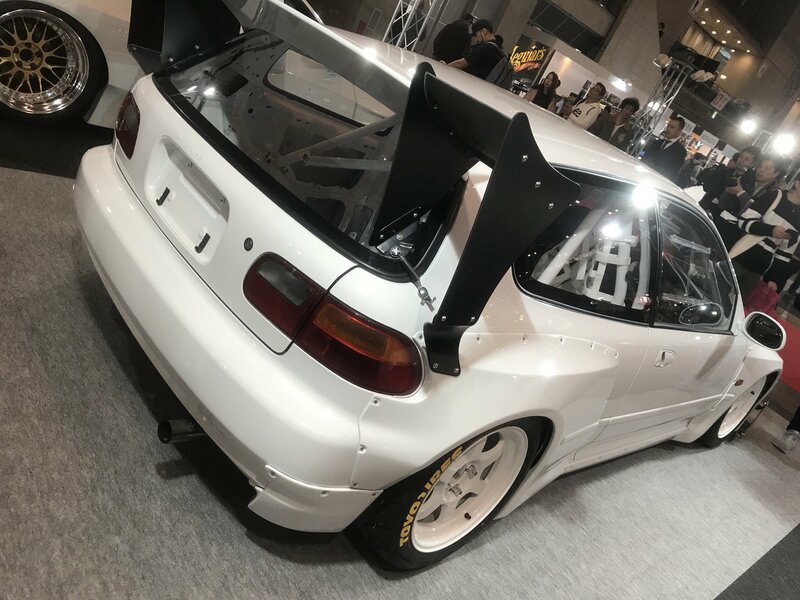 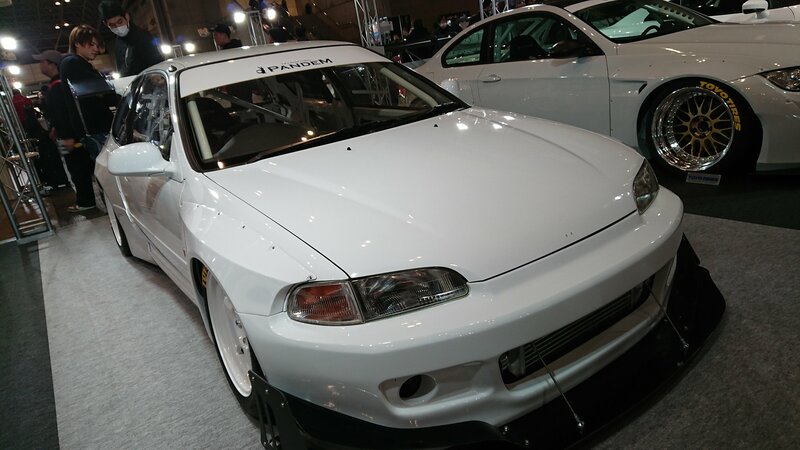 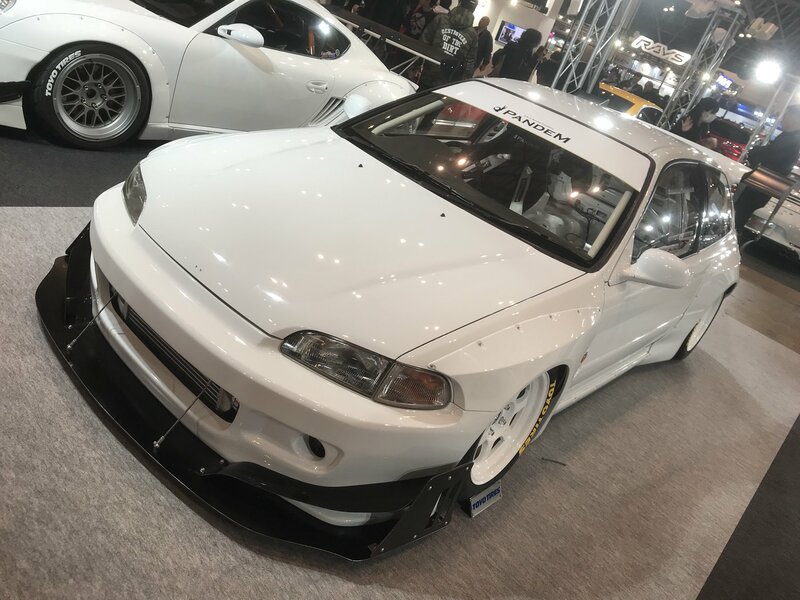 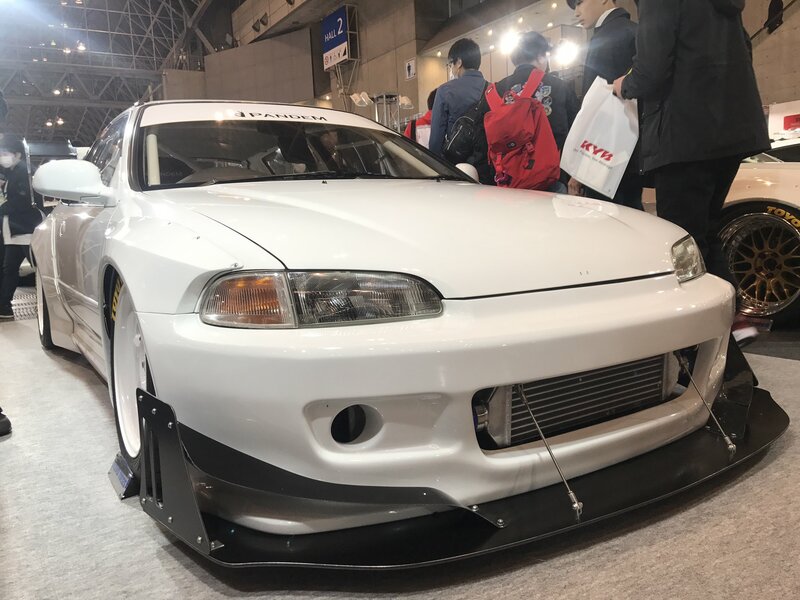 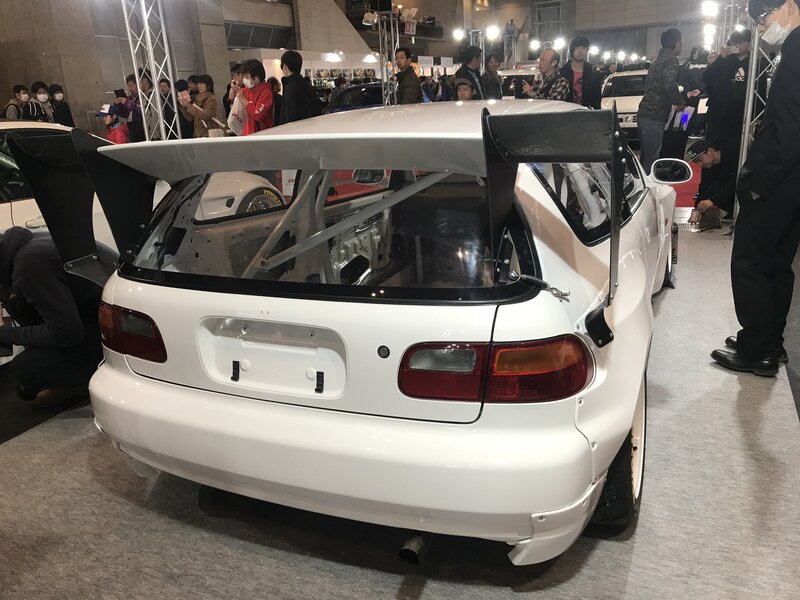 Kei Miura drove 6+ hours from Kyoto to Tokyo in his personal Rocket Bunny EG to display it at TAS 2018, just as he did at the TAS 2009 in his EF Civic. 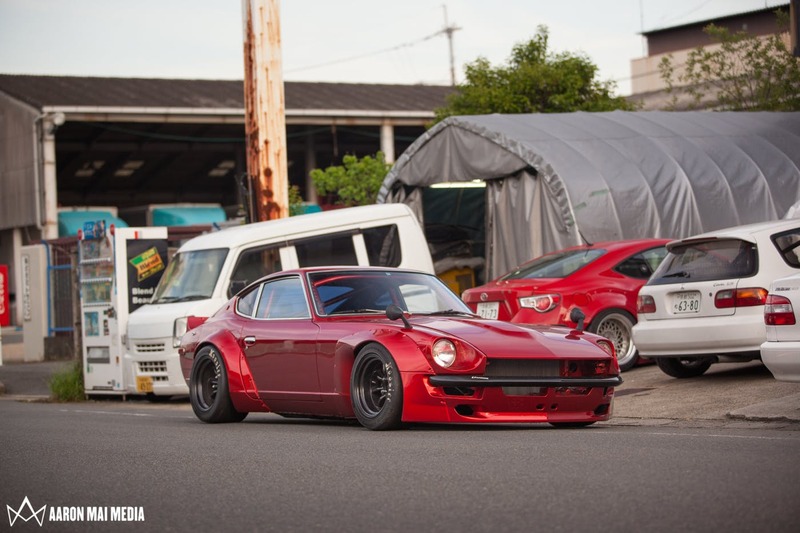 Miura-san knows how his Rocket Bunny’s should look and flow. 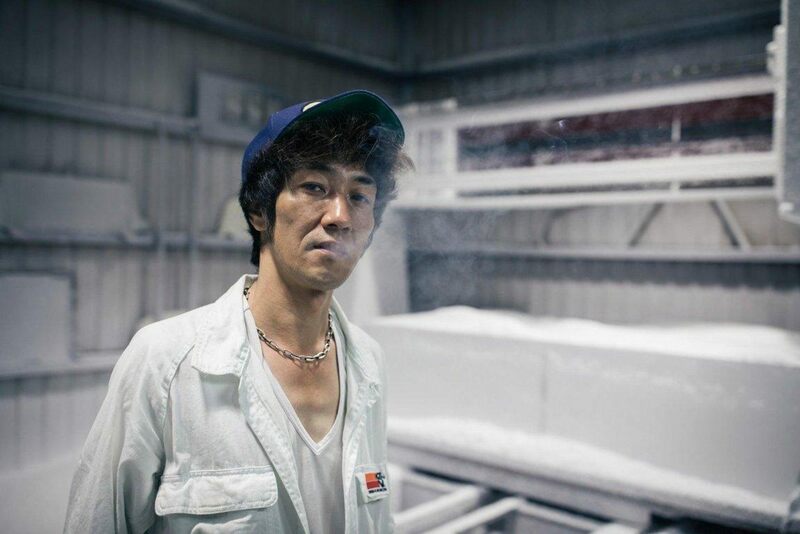 Little does Miura-san know that his outfits have set a fashion statement for me. 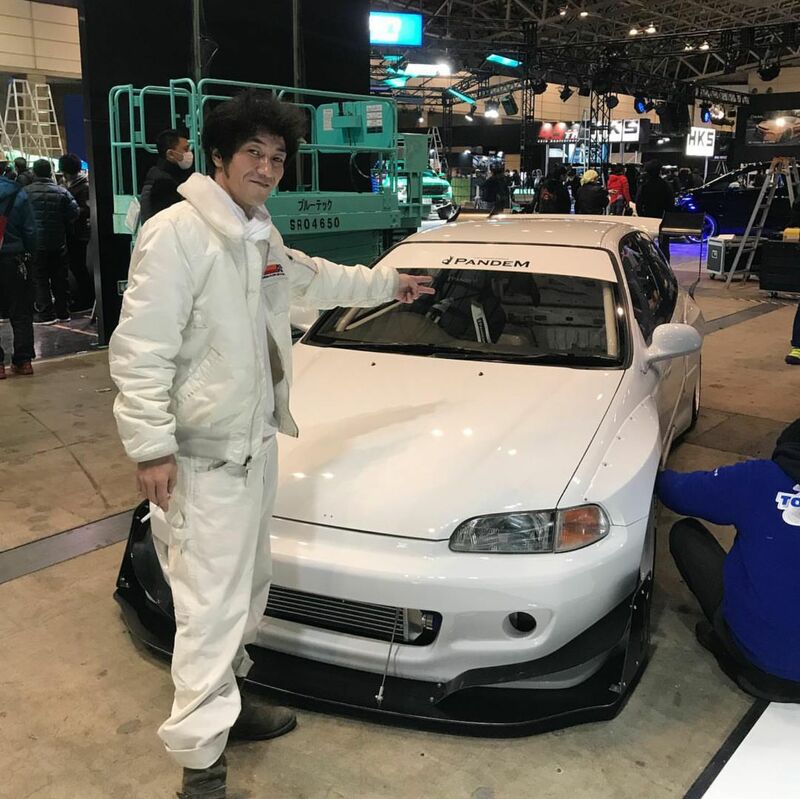 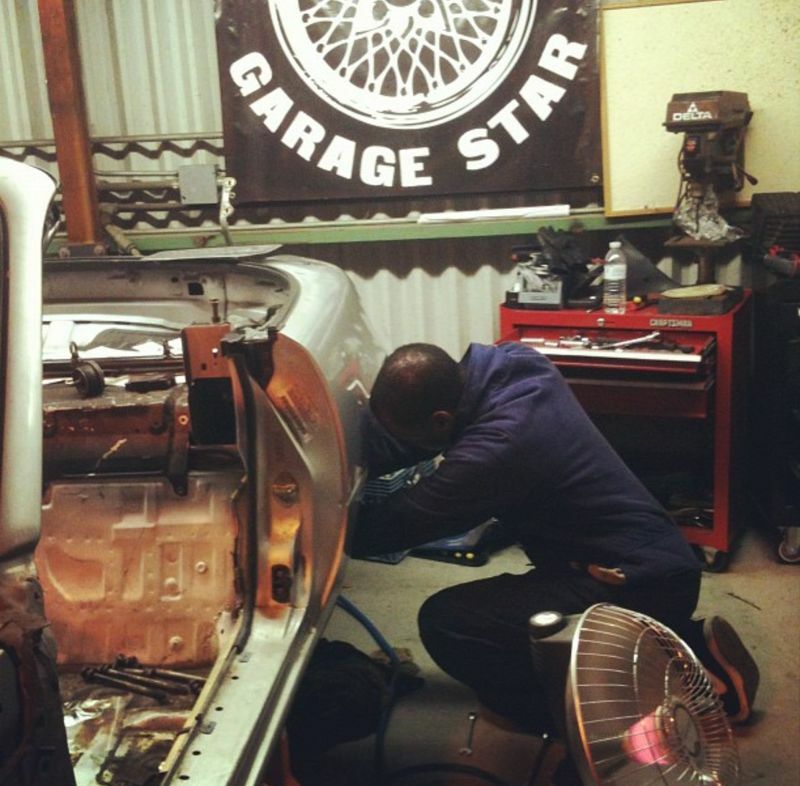 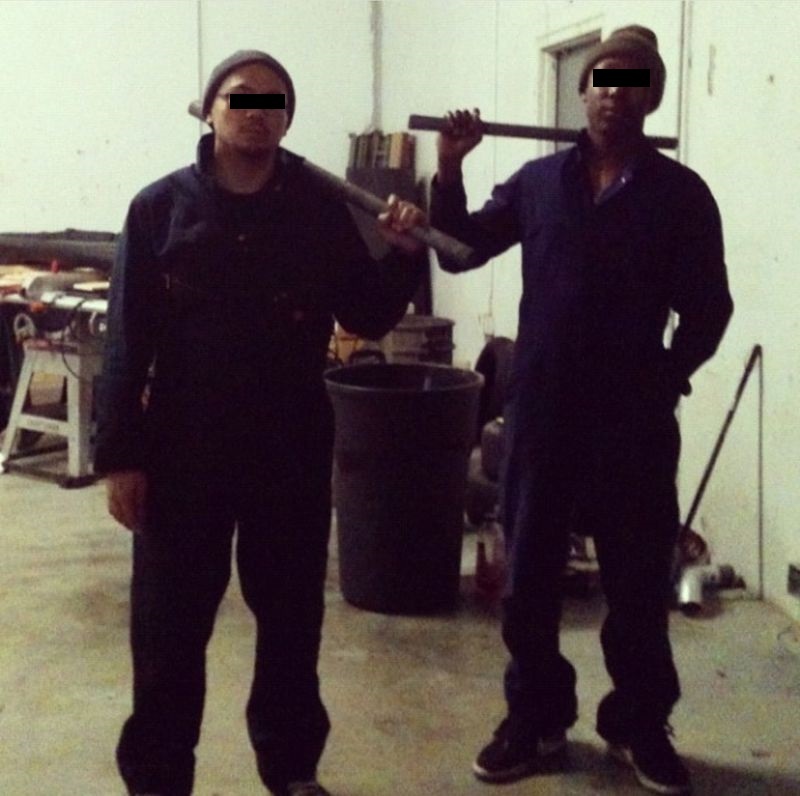 I know a lot of Japanese folks rock coveralls, especially the ones who are into the car culture. 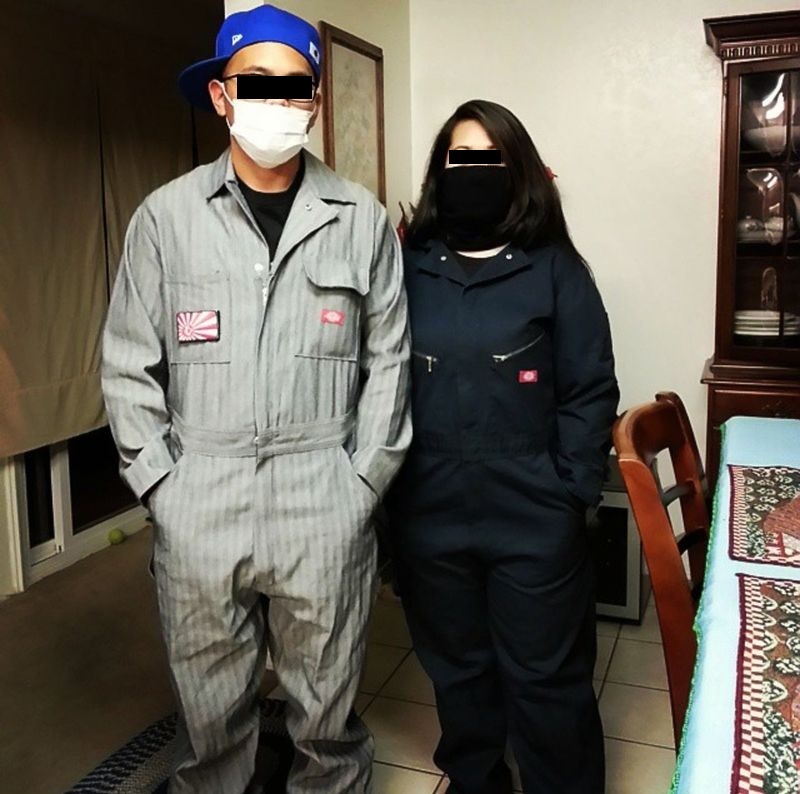 I’ve been collecting coveralls of all types of brands and colors for awhile now, long before I knew he existed. 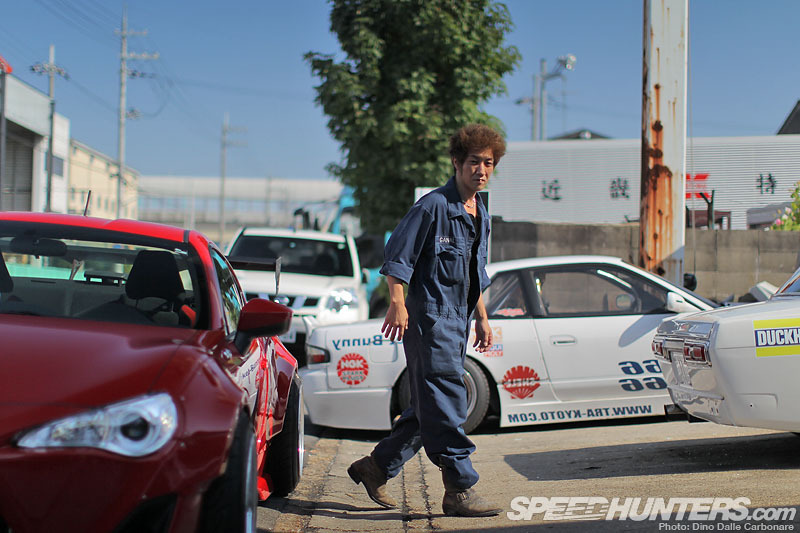 Since I have been inspired by him, I have nostalgic thoughts and feelings when ever I put on a coverall. 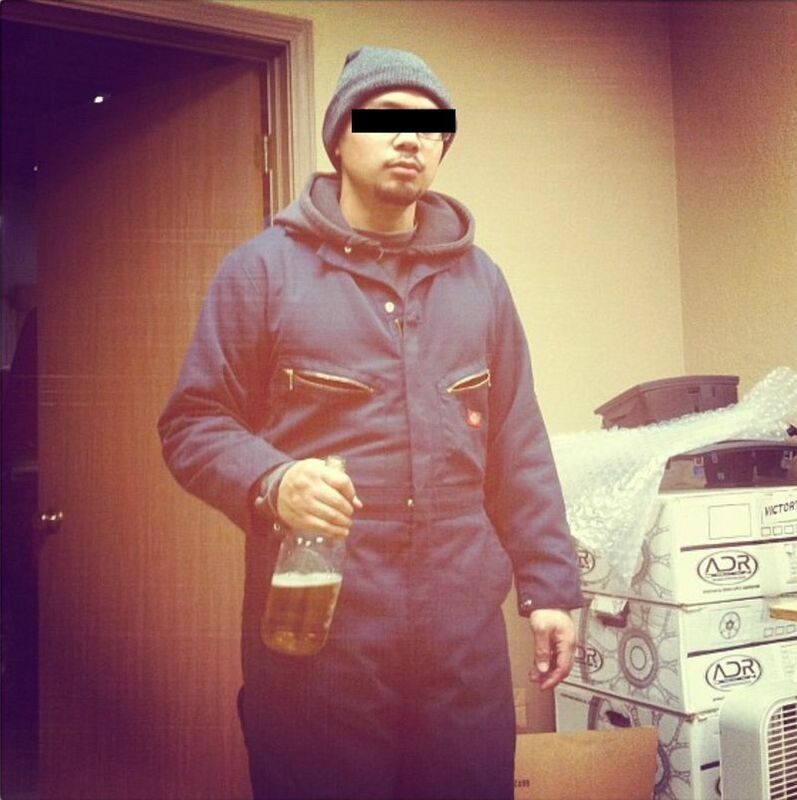 Ever since I got into Japanese culture, I’ve always loved how they turn any type of clothing into a fashionable trend. 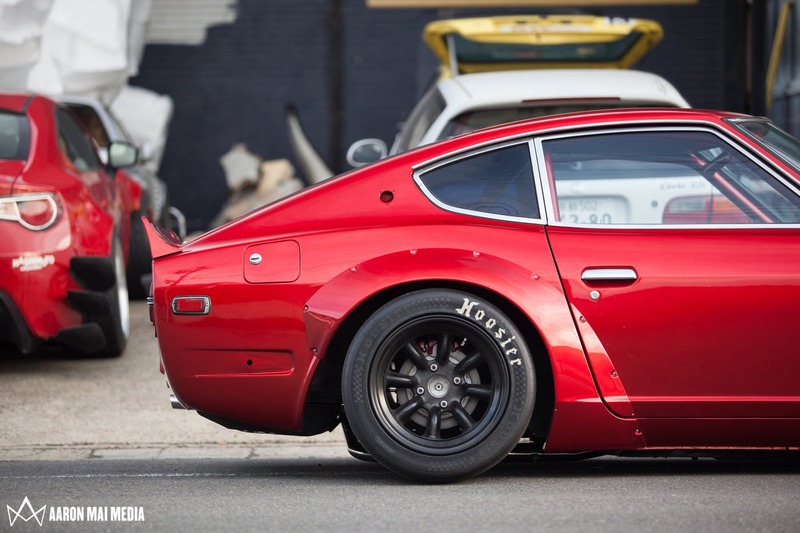 I feel that fashion is anything you’re comfortable wearing. 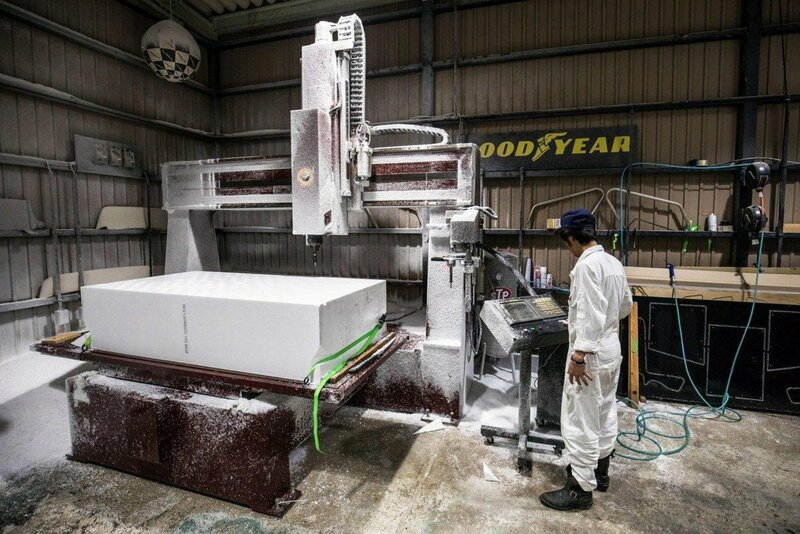 Next Next post: What is sleep?